As the days start to get shorter and the cooler weather rolls in, we begin to update our wardrobe with the biggest wool sweaters, the cutest denim jackets and the latest faux fur vests. Although our outfits will be stealing the show, the way our skin feels may not be as great. 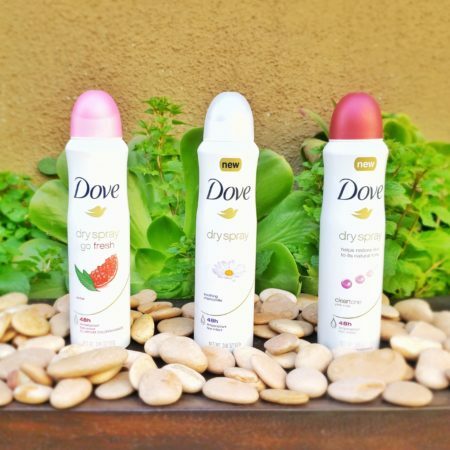 While there is nothing you can do about seasonal shifts, Dove is offering the best ways to ensure that you feel as fresh as your favorite fall outfit. Moisturization is Key: Make sure that your underarms are as moisturized as the rest of your skin. 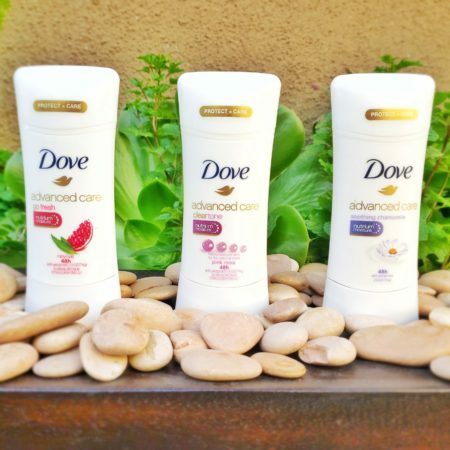 Dove Advanced Care is perfect to make sure your underarms are protected under those heavy sweaters. Including the brand’s ¼ moisturizers, you’ll be totally prepared for the day as the antiperspirant offers 48-hour wetness and odor protection. 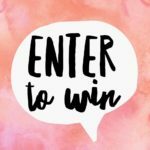 WANT TO STAY COOL THIS FALL? 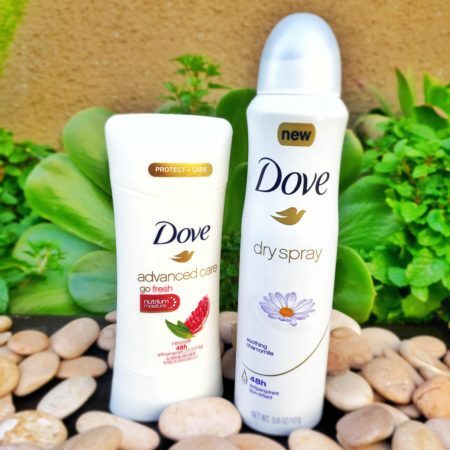 DOVE DRY SPRAY/ADVANCED CARE BY NOV 30TH!